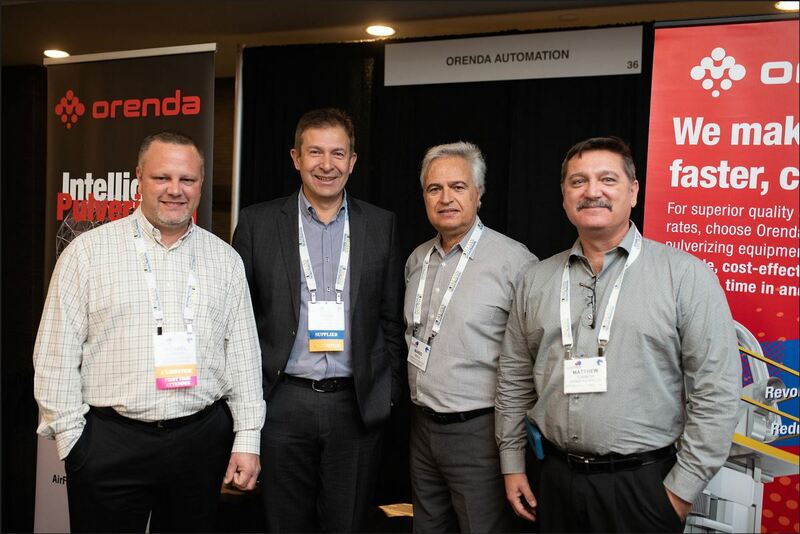 ARM 2018 42nd Annual Meeting - Orenda Pulverizers Inc.
Orenda is delighted to have been among the many attendees at this years Association of Rotational Molders 42nd Annual Meeting, in beautiful Montreal. Every year ARM brings together hundreds of rotomolders and their suppliers to learn, troubleshoot, and network with one another, with more than 200 people in attendance this year. We would like to thank everyone that visited us at the exhibit hall, as well as the Association of Rotational Molders for putting together such a great event.